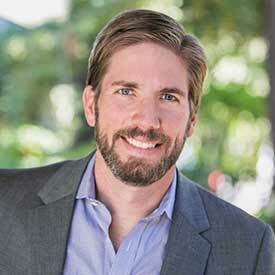 Noah Knauf is a General Partner at Kleiner Perkins, where he leads investments in the firm’s digital growth practice, focusing on high-growth technology companies in a variety of sectors including financial technology and services. Before joining KPCB, Noah worked for nine years at Warburg Pincus, where he led investments in technology-enabled businesses and helped deploy $1.8 billion of equity capital across 18 companies. His investments ranged from early-stage companies to large growing enterprises with thousands of employees. Earlier in his career, Noah was an investor at Parthenon Capital and a consultant at Bain & Company. Noah received a B.S.B.A from the University of Arizona and an M.B.A. from Stanford University’s Graduate School of Business, where he was an Arjay Miller Scholar.